Some bittersweet footage has resurfaced for Robin Williams fans. We may never get to see Mrs. Doubtfire 2, but courtesy of Matthew Keys via Entertainment Weekly, we have almost 10 minutes of never-before-seen Robin Williams in the original film. The footage shows some of the darker moments that never made it into the film — simply a father trying to spend some more time with his children. It’s lovely, and heartbreaking, to see the emotional breadth Williams was able to lend to the role. 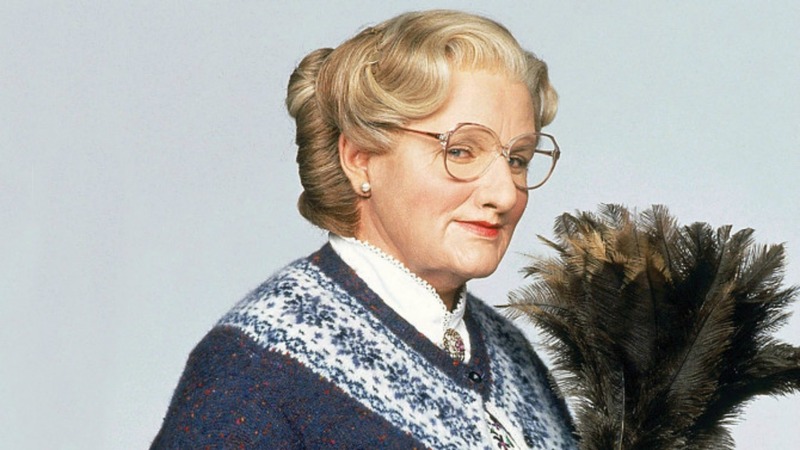 As EW points out, Williams was in talks to participate in a Mrs. Doubtfire sequel when he died in 2014. Director Chris Columbus told the site that the sequel was more than just a rumor. “No, we were involved with it because it was something Robin and I always talked about,” he said. According to Columbus, the two were hesitant about revisiting the film, but eventually, they landed on an idea they were happy with. “We said for years that we would never do it. Then somebody came up with a really interesting idea, and we agreed to develop a script,” he said. We’re grateful to have these scenes to remember Williams by. Watch the scenes below and leave your favorite Robin Williams memory in the comments!